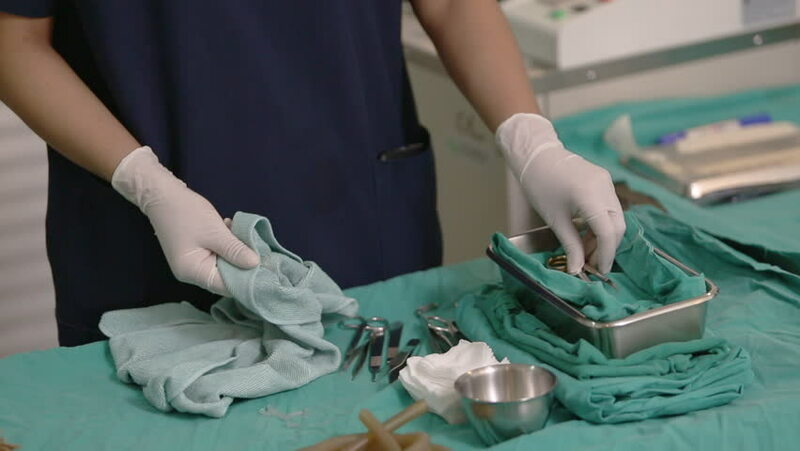 hd00:13This is medicine related footage from hospital or clinic where professional doctors are operating a surgery or another type of medical healing procedure for injured patient. hd00:09This is medicine related footage from hospital or clinic where professional doctors are operating a surgery or another type of medical healing procedure for injured patient. hd00:11Close up view of a local man washing jewelry in Matara, Sri Lanka.